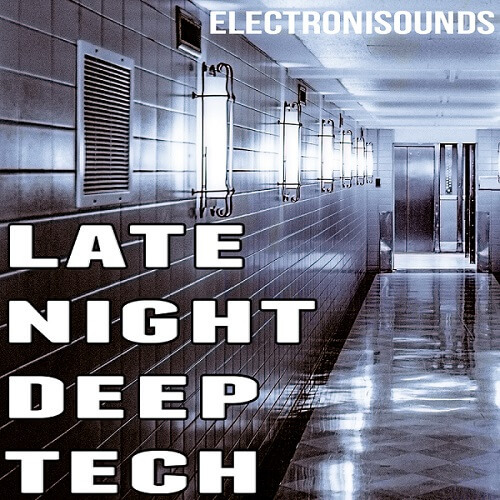 Get some serious new inspiration for your late night Deep & Tech productions! This pack contains everything you need to get new tracks FINISHED – quickly and easily! You’ll find: drum loops, kick loops, top loops, perc loops, bass loops, synth loops, side-chained pumping pad loops, chord loops, kick drum one-shots, atmos one-shots, chord one-shots and risers FX. Every drum loop is provided with 3 versions – FULL LOOP, KICK LOOP and TOP LOOP – so you can mix and match elements to get exactly the sound you like. You can further customize your beats by using the kick drum one-shots and match them with any top loop or percussion loop. Every kick drum one-shot is provided with a HP FILTERED version for making quick intros, breaks and turn-arounds. WAV — Compatible with ANY and EVERY DAW!